As always, the prestige of the award depends on the status of the awarder. Bebe Cool released at least 15 songs last year and most of them have been enjoying rotations on various platforms. Not so many artists have been able to match that level in the last one year, thus propelling him to recognize those he felt deserved to be appreciated. Like so many awards, complaints will always be there so the "Bebe Cool Awards" were no exception. "To distinctly be categorized as an 'Award', rather than some other type of ceremonial or arbitrary recognition, there should be a clear process of nominations, award criteria, and appropriate judging process. Generally, recognition by a set of peers, acknowledging quality of work, rather than a 'popularity contest' is considered to be an authentic award," A statement off Wikipedia reads in part. 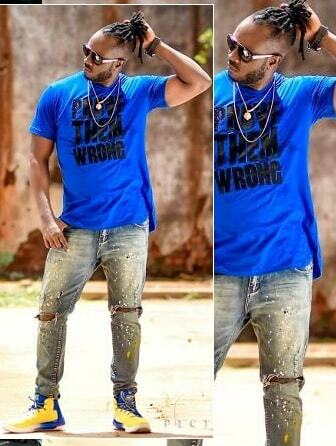 Bebe Cool and others signed to the Gagamel crew are already exploring all avenues after his experimental post proved that he was actually doing something in the right direction, so his 2018 version could actually have more entities involved in determining who appears on Bebe's 2018 hot list. 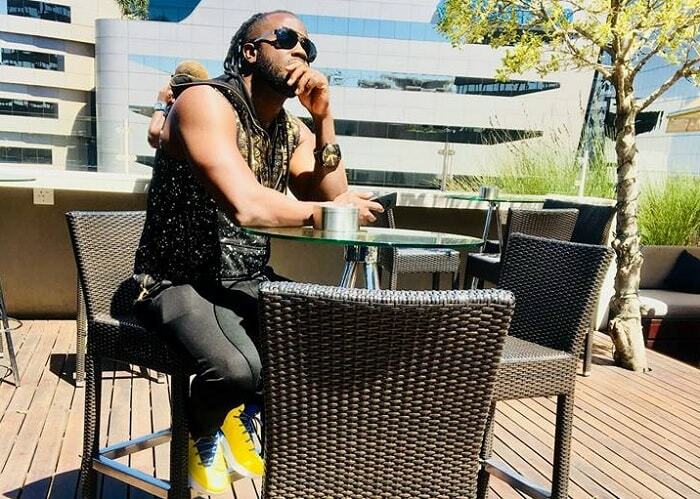 Eddy Kenzo, Chameleone and others have since reacted to Bebe Cool's post.